We often forget that children aren’t born with a built-in sense of respect for others. While each child has a different personality, all children need to be taught to be respectful. From birth, kids learn to manipulate their world to get their needs met—this is natural. But it’s our job as parents, coaches and instructors to teach them respectful ways of doing this. People wonder why kids have gotten so much more disrespectful these days—we see children and teens arguing with adults (or ignoring them outright), using foul language, copping an attitude, and not using manners or respecting those in authority. Sadly, this has become the norm for many children and teens. In my opinion, it really is a different world right now than the one we grew up in. Movies, music, video games and television all seem to glorify a disrespectful, angry, rude way of dealing with others. This means that in some ways we have to work harder to teach our kids to be respectful. 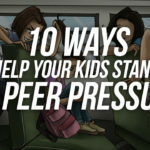 Added to this is the fact that parents are also busier than ever before, which makes it much harder to respond immediately to our kids. Let’s face it, it’s easier to let things slide when you’re worn out and stressed from working so hard. 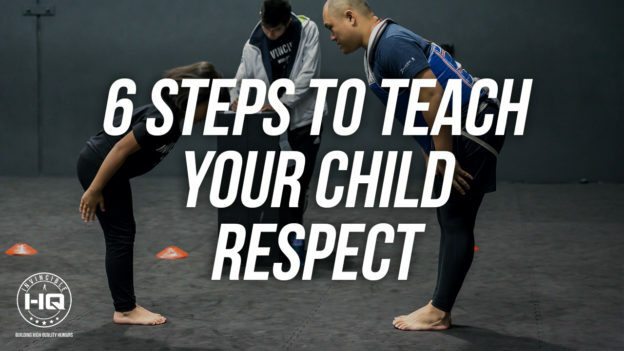 Here are 6 things you can do TODAY to start getting respect back from your kids. 1. Catch disrespect early and plan ahead if you can. Also, if your child is about to enter the teen years (or another potentially difficult phase) think about the future. Some parents I speak to are already planning how they will address behaviour as their ADD daughter becomes a teenager. They’re learning skills to prepare for their interactions with her at a later time. This can only help them as they move forward together as a family. 2. Teach your child basic social interaction skills. 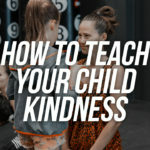 It may sound old fashioned, but it’s very important to teach your child basic manners like saying “please” and “thank you.” When your child deals with her teachers in school or gets her first job and has these skills to fall back on, it will really go a long way. Understand that using manners—just a simple “excuse me” or “thank you”—is also a form of empathy. It teaches your kids to respect others and acknowledge their impact on other people. When you think about it, disrespectful behavior is the opposite, negative side of being empathetic and having good manners. 3. Be respectful when you correct your child. 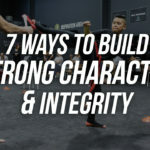 When your child is being disrespectful, we as parents, coaches and instructors need to correct them in a respectful manner. Yelling and getting upset and having your own attitude in response to theirs is not helpful and often only escalates behavior. The truth is, if you allow their disrespectful behavior to affect you, it’s difficult to be an effective teacher in that moment. You can pull your child aside and give them a clear message, for example. 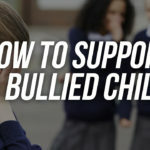 You don’t need to shout at them or embarrass them. 4. Clarify the limits when things are calm. When you’re in a situation where your child is disrespectful, that’s not the ideal time to do a lot of talking about limits or consequences. At a later time you can talk with your child about his behavior and what your expectations are. 5. Talk about what happened afterward. If your child is disrespectful or rude, talk about what happened and how it could have been dealt with differently. That’s a chance for you to listen to your child and hear what was going on with her when that behavior happened. Try to stay objective. You can say, “Pretend a video camera recorded the whole thing. What would I see?” This is also a perfect time to have your child describe what she could have done differently. 6. 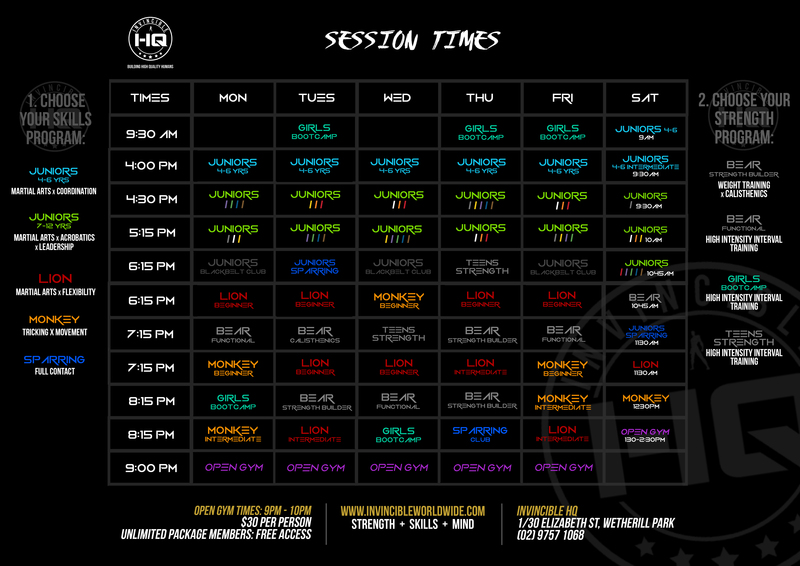 Get in alignment with your partner. It’s so important for you and your partner, and anyone else who have a major influence on the kids’ lives, to be on the same page when it comes to your child’s behavior. Make sure one of you isn’t allowing the disrespectful behavior while the other is trying to intercede. Sit down together and talk about what your bottom lines are, and then come up with a plan of action—and a list of consequences you might give—if your child breaks the rules. Understand that if you haven’t been able to intervene early with your kids, you can start at any time. Even if your child is constantly exhibiting disrespectful behavior, you can begin stepping in and setting those clear limits. And kids really do want limits, even if they protest loudly—and they will. The message that they get when you step in and set limits is that they’re cared about, they’re loved and that you really want them to be successful and able to function well in the world. Our kids won’t thank us now, but that’s okay—it’s not about getting them to thank us, it’s about doing the right thing. 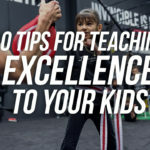 More specifically, Alan and his team have developed a unique award-winning Invincible Juniors program which fuses martial arts, acrobatics and leadership skills to empower young kids to be physically and mentally prepared for success in life and in school. 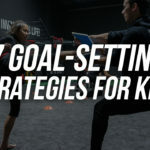 This entry was posted in Parenting Blog on August 8, 2018 by Invincible Worldwide.